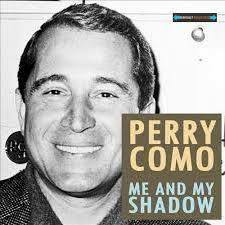 ORIGINAL SONG : "Me and My Shadow", Rose, Dreyer and Jolson, 1927 as performed by Perry Como, Maurice Chevalier, and many others. 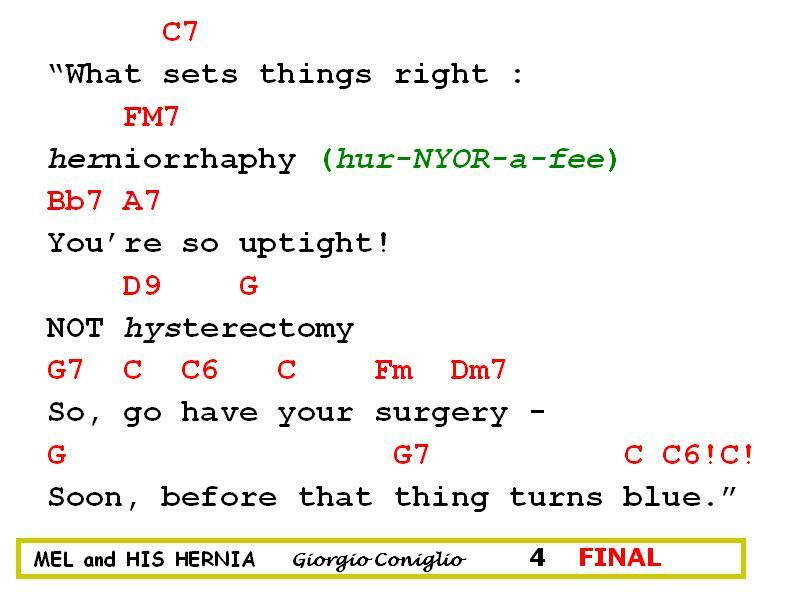 PARODY COMPOSED: Giorgio Coniglio, December 2015. Perhaps that's why for months I haven't played. Time has come to part our ways. It's so displaced, it's not quite out of view. 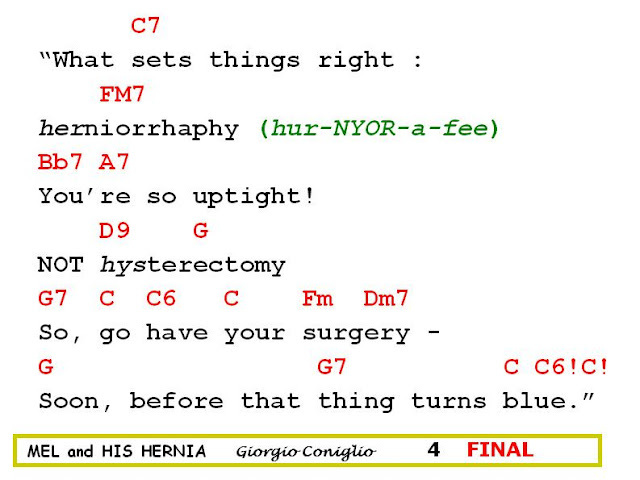 "So, go have your surgery. Soon, before that thing turns blue."